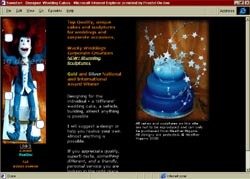 A very nice web site from an Italian photographer specialising in reportage style wedding photography in Tuscany. 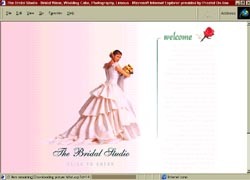 Maybe a little slow over a modem but if you like this style of photography or are getting married in Italy it's worth the wait. 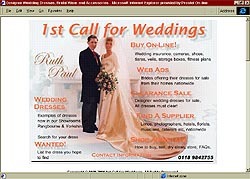 Online UK wedding directory with brides to be e-mail club, chat room & more! 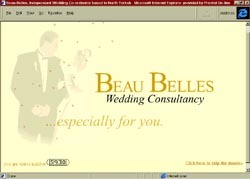 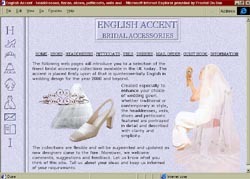 Directory of UK wedding services. 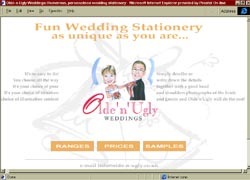 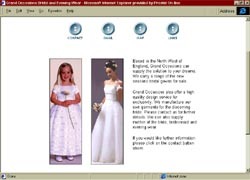 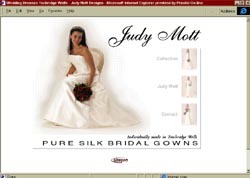 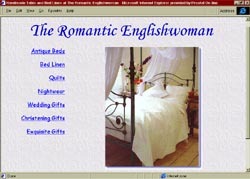 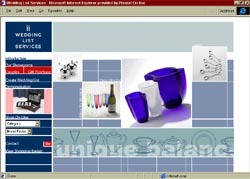 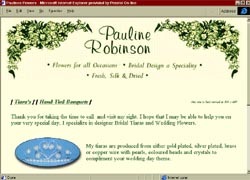 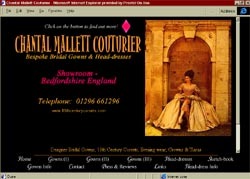 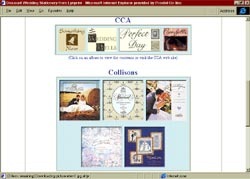 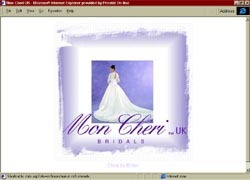 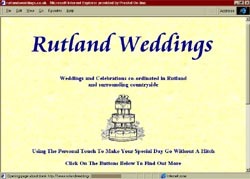 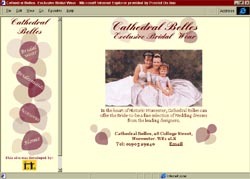 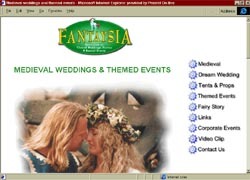 Search engine, free downloads, wedding vouchers.